Does Your Attorney Know Transaction Law? When you’re selling your business, you need a good team to help you make it happen. That team should include your business broker, your accountant and your attorney. While many attorneys have a great skill set, it’s essential to have one with specific expertise in transaction law. Why? As a business broker, I’ve seen deals almost disintegrate because the seller’s attorney was not qualified in transactional law. 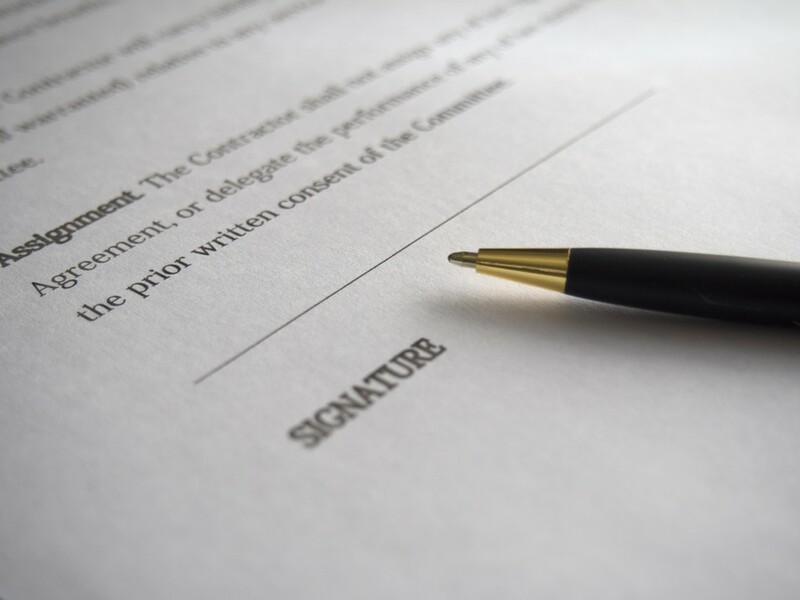 In one case, instead of reviewing the contract on the client’s behalf and then negotiating in a cooperative manner, the attorney took an adversarial approach. That litigator mindset might have been perfect for a business lawsuit, but it almost sank the business sale. The buyers felt the attorney was so difficult to work with that they almost walked away. Just as you would go to a specialist and not a general practitioner for a complicated surgical procedure, you should have the legal work for your business sale handled by someone with a specialty in business transactional law. Business sellers may not have given much thought to who will represent their legal interests during the business sale. I run into this fairly often. A seller may have a sense of loyalty to a friend or relative who practices law. They may assume their attorney knows transaction law, but not all do. A one-stop-shop law practice may be ideal for most of your business legal matters. It can be very costly, however, if your attorney is learning on the job and billing for that time. When you start to think about selling your business, you’ll want to make sure your attorney knows this and is qualified to prepare and complete the transaction. A business transactional lawyer should be experienced in working on the sale and purchase of businesses. They should also be qualified to help with business mergers, joint ventures, selling equity to investors, and working with strategic partners. You should expect a transaction law attorney to have expertise in protecting intellectual property assets. Above all, the business law focus should be in resolving conflicts, not escalating them into lawsuits. It’s easy to find out if your attorney or prospective attorney is qualified in business transactional law. A check of their website should tell you. In some cases, the attorney you typically use may not have the appropriate skills, but someone within their firm will. Most brokers with longevity in the industry will have acquired a contact list of professionals who can assist with various aspects of a business sale. It’s essential to my role as a business broker to have a large network of resources for sellers, including accountants, business coaches, and lawyers. Because of the volume of transactions I do, I see many attorneys in action during business sales. I know their personalities and strengths, and can help match them with a business owner. There is no charge for my referrals–it is part of the service I provide to sellers. When the right team is in place, with an attorney who knows exactly what to do, a business sale is more likely to sail through to completion. I welcome you to contact me to schedule a free and confidential evaluation, whether you are thinking about selling your business now or are looking for resources to help you accomplish that goal in the future. "I find Bianca to be a highly qualified business broker with great knowledge and attention to all her clients needs. Her dedication to quality customer service is exemplary."